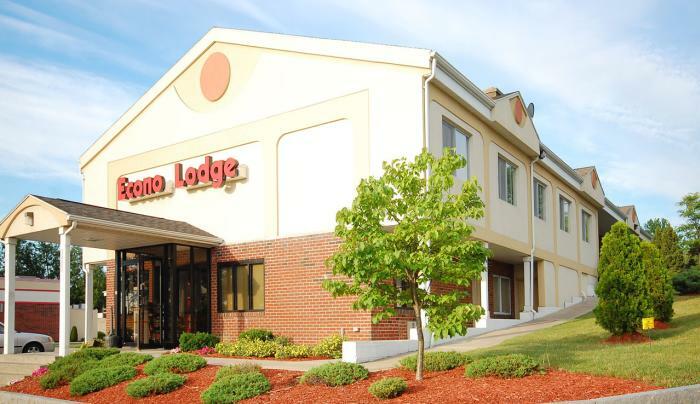 While visiting Syracuse University, the Great New York State Fair and the beautiful fall foliage in central New York, discover ideal accommodations at the Econo Lodge. 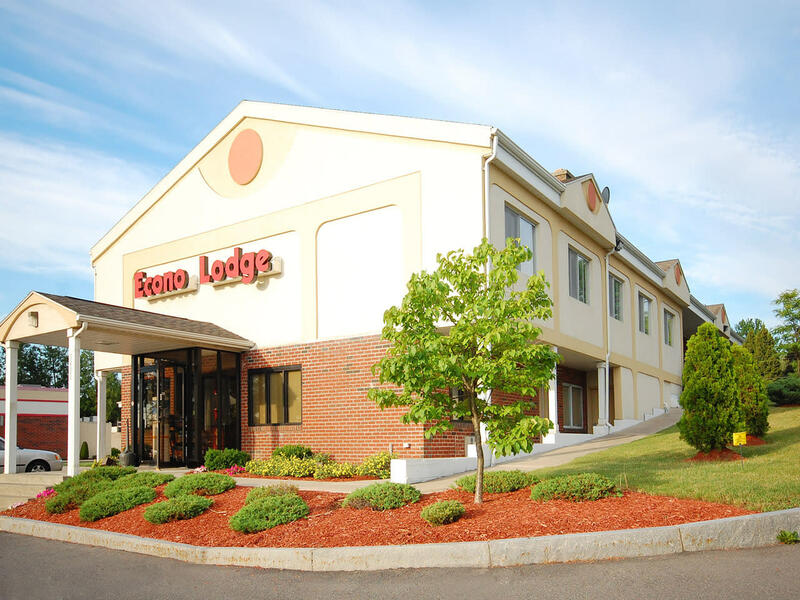 This DeWitt, NY hotel is located on Route 5 East, which is easily accessible from Interstate 90 and Interstate 81. Local attractions include Green Lakes State Park, and Destiny USA.